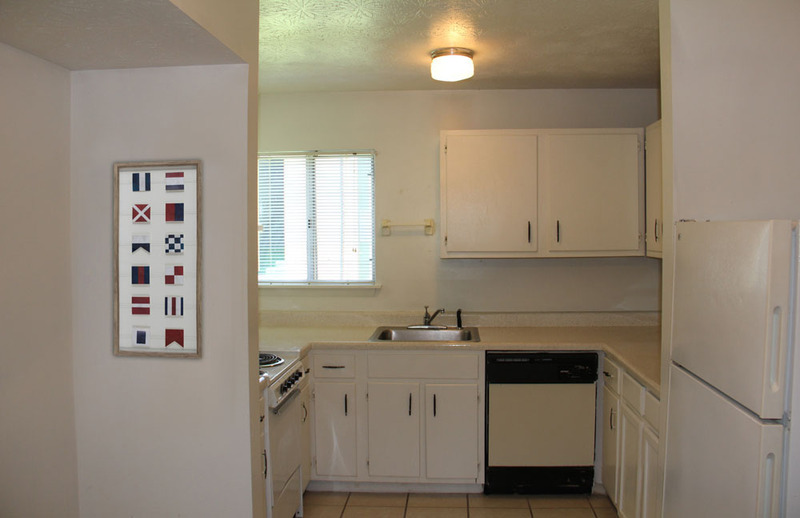 The PERFECT location! 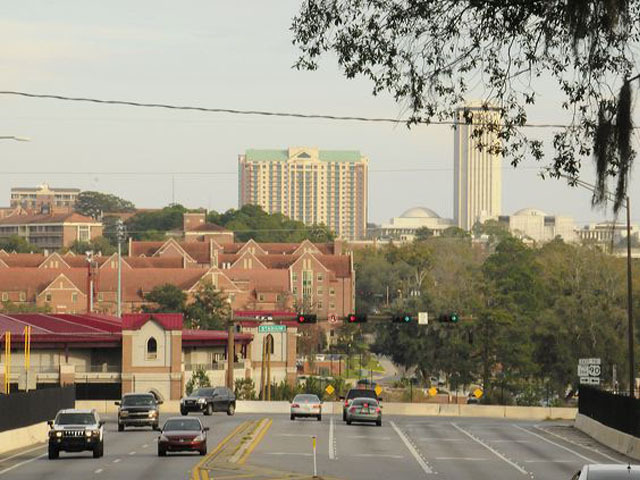 Walk to FSU, shopping and dining. 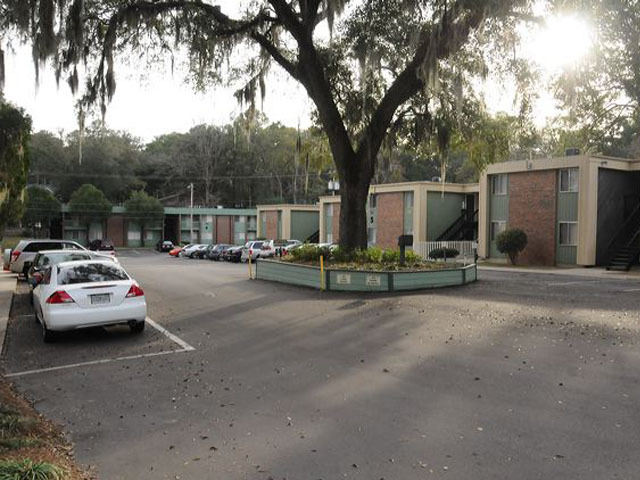 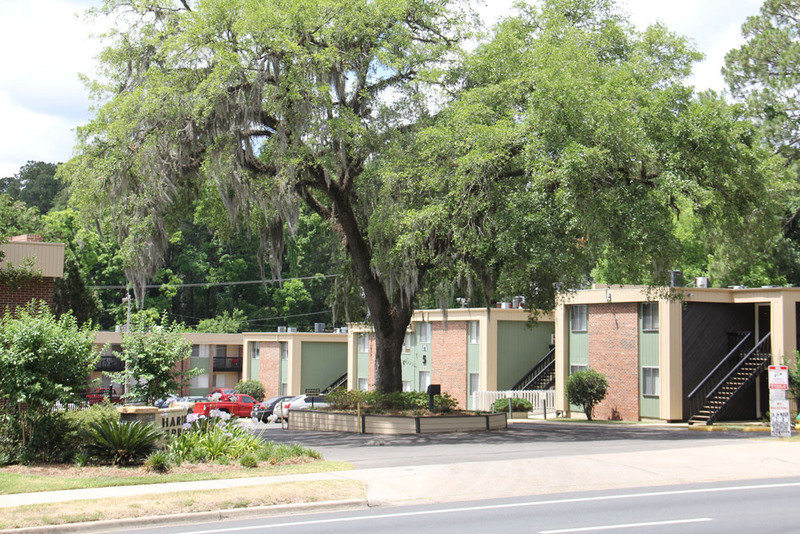 Nestled amongst giant live oak trees, Villa Siena is a quiet and intimate Tallahassee apartment community perfect for students and professionals alike. 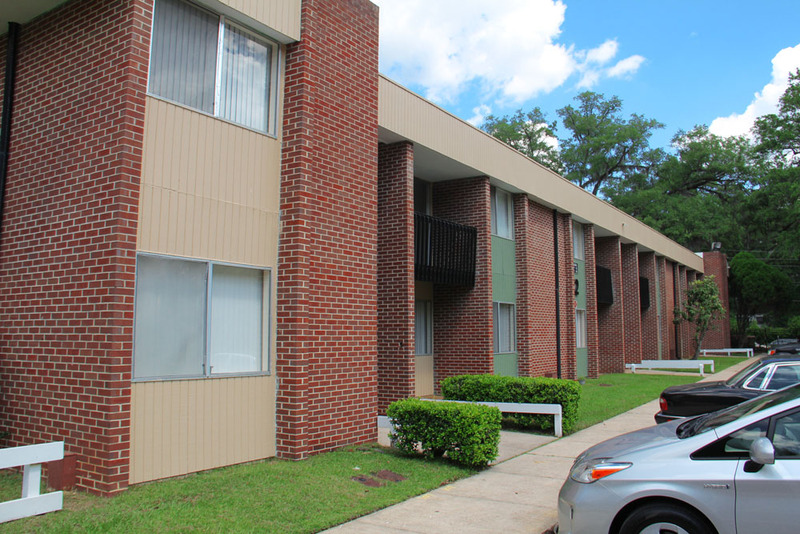 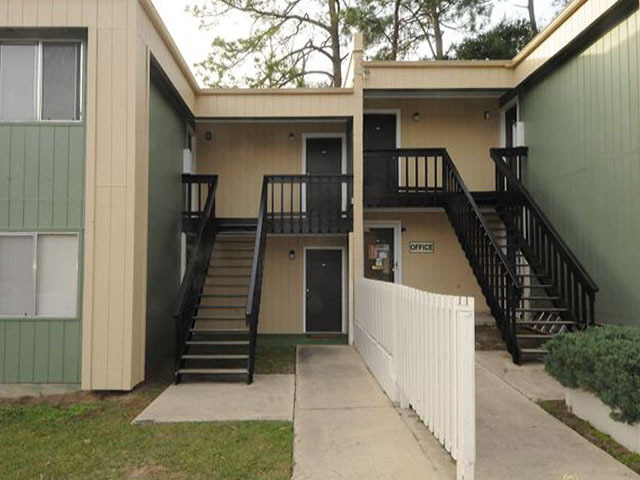 This great off-campus property is conveniently located just one block from FSU's Doak Campbell Stadium and moments away from TCC and FAMU. 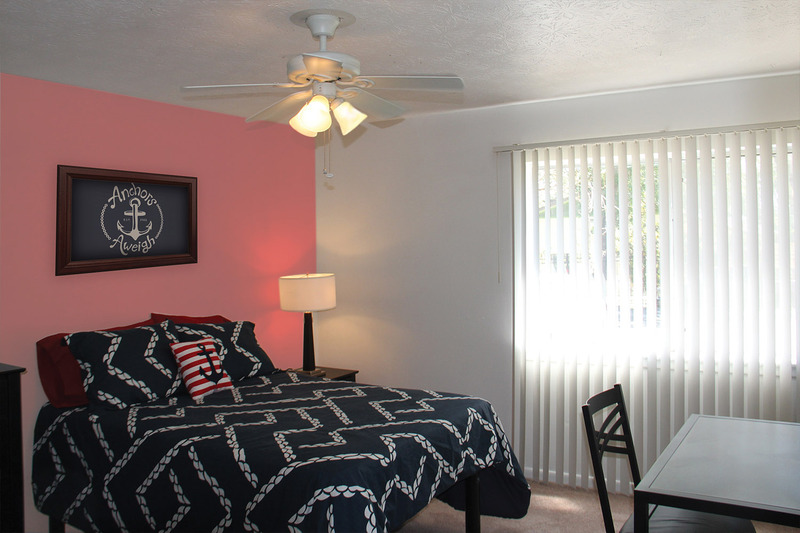 Villa Siena offers affordable ONE and TWO bedroom apartments with 5 different floor plans to choose from. 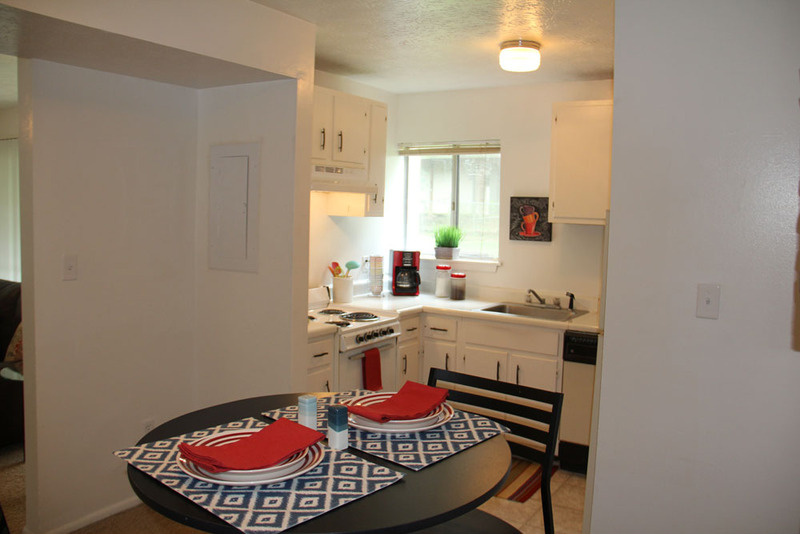 Each apartment features spacious living areas, plush wall-to-wall carpeting, vertical blinds, abundant closet space, ceiling fans, all electric appliances, including dishwasher and lots of windows. 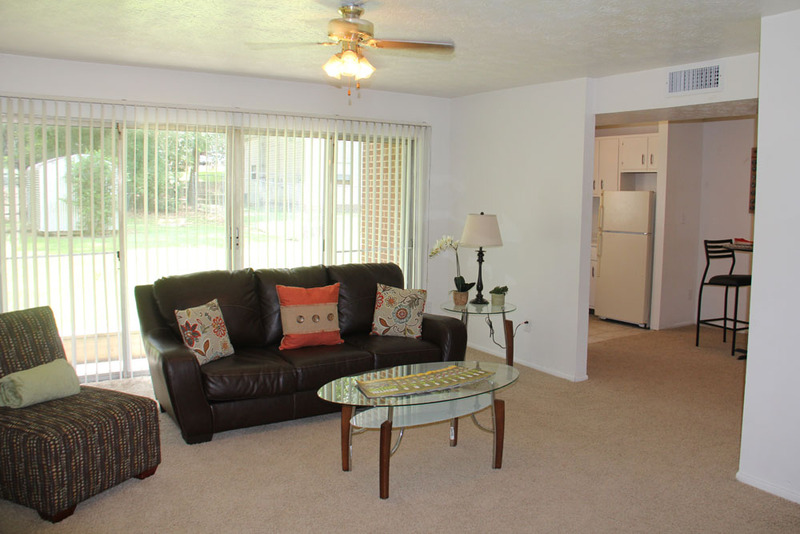 Many of our floor plans even include water and sewer in the rental rate. 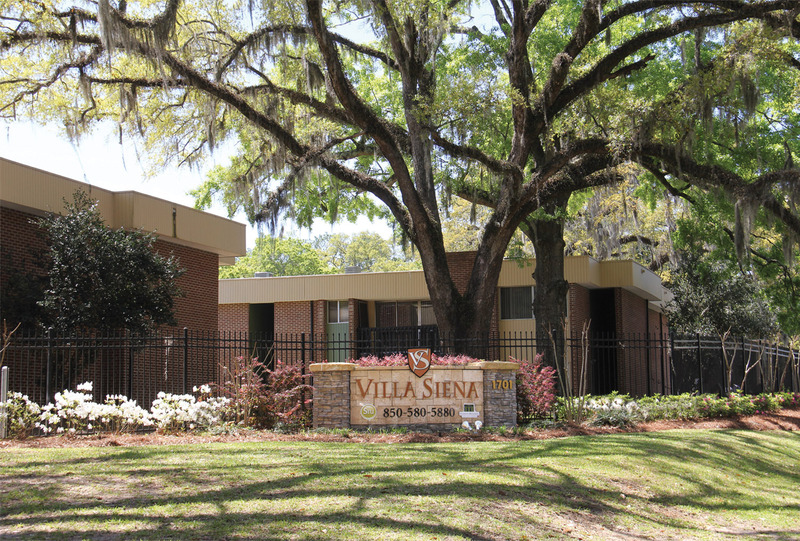 Villa Siena is a pet friendly community and our residents enjoy the 24-hour laundry facility, 24-hour EMERGENCY maintenance, regular pest control and recycling bins on property. 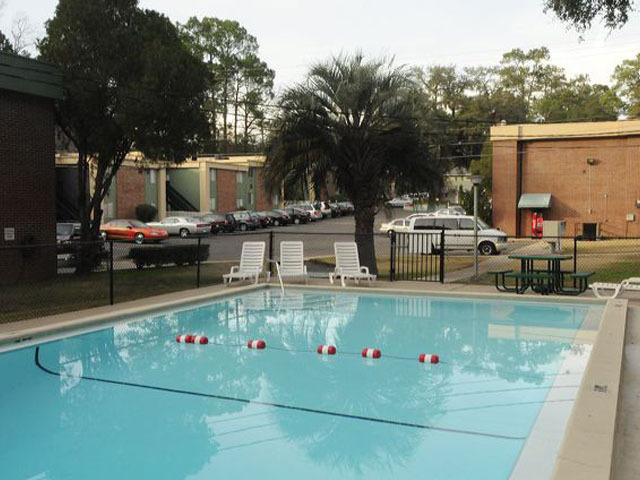 The sparkling pool is conveniently located in the middle of the community, only steps away from your apartment. 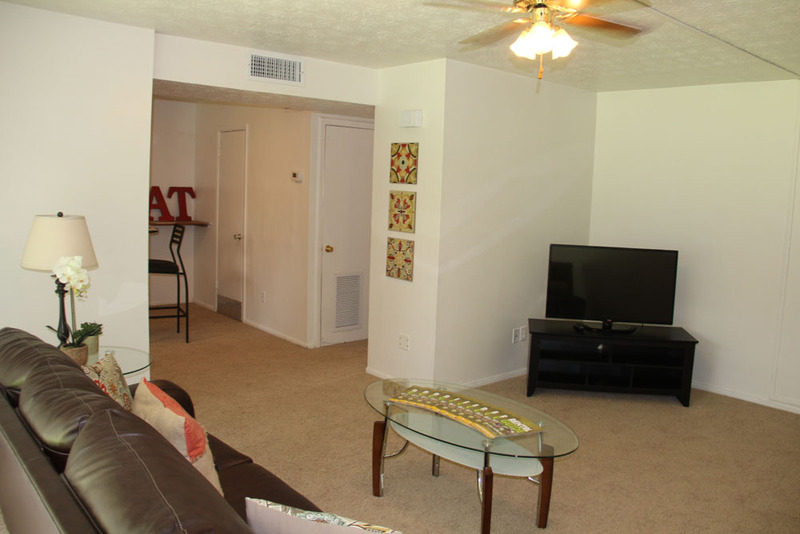 Villa Siena is easily accessible to Publix, Mellow Mushroom, Subway, Aveda Salon, Bill's Bookstore, Gold's Gym and much more. 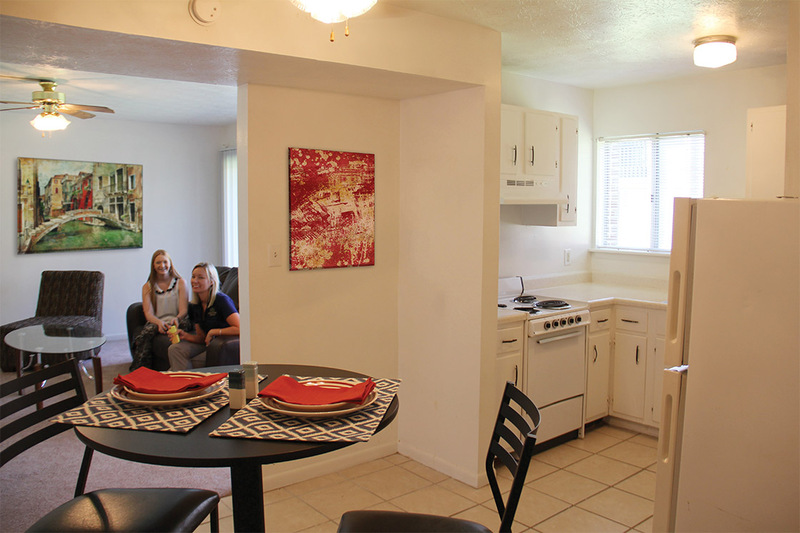 Come visit us at Villa Siena and see what convenience, affordability and location look like. 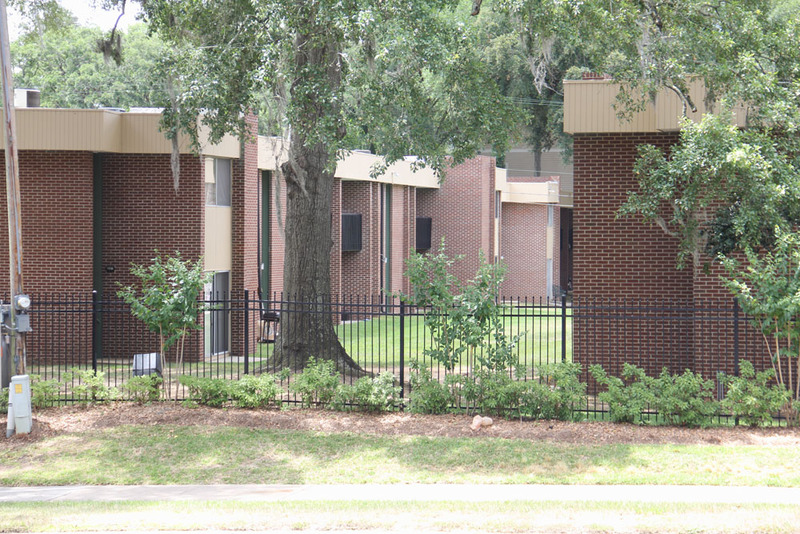 Villa Siena is proud to be a Student Housing Solutions community, Tallahassee's largest student housing Management Company.